Copyright © KISYU-HADAGI PROJECT. 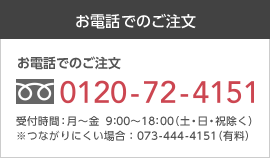 Shinwa-Knit Co.,Ltd. All Rights Reserved.